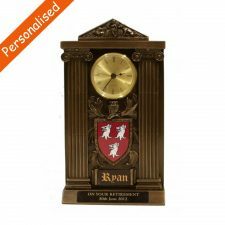 A beautiful large bronze Coat of Arms Clock. 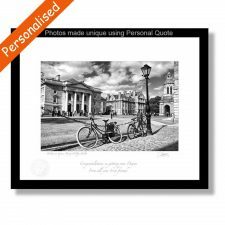 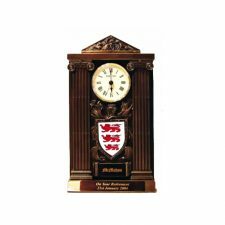 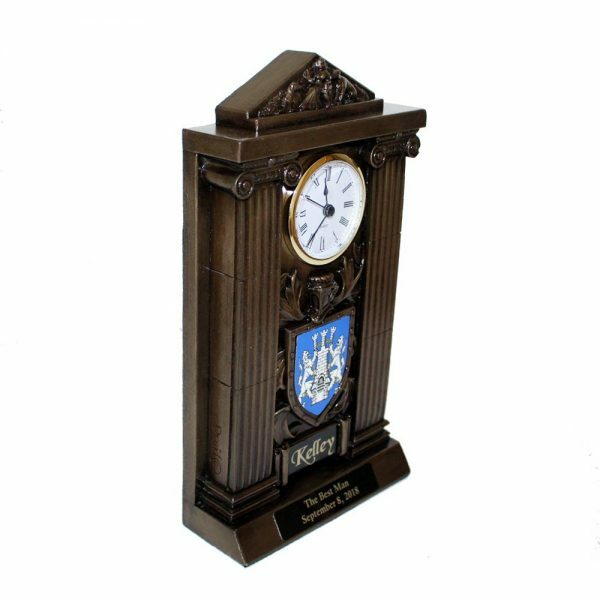 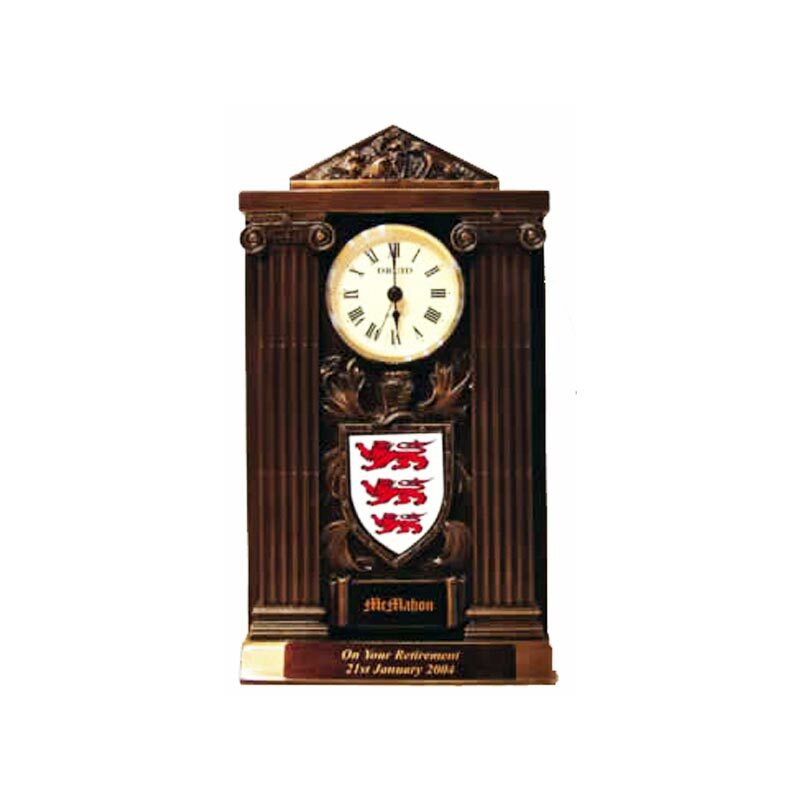 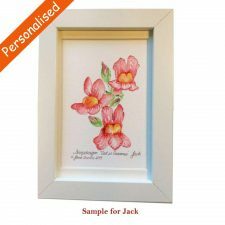 Features the family crest/company logo with decorative surround, name and personalised inscription. This clock is particularly suitable as a retirement gift or special award. 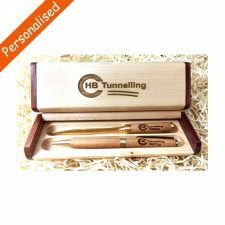 Handcrafted by Druid Craft, Co. Cork, a wonderful Irish gift.